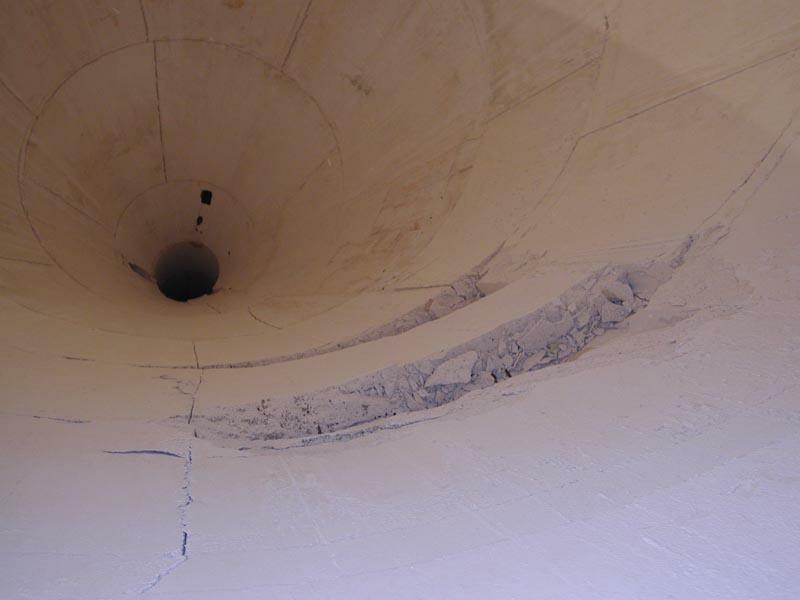 Hotwork specializes in performing in situ dryout of all types of monolithic refractory. Hotwork’s proprietary equipment and extensive experience can help to insure optimal performance from a newly installed lining. 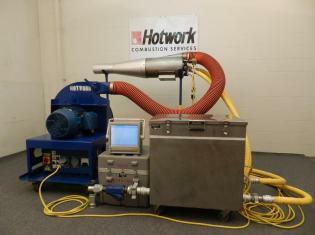 Hotwork has the ability to uniformly heat your furnace from ambient to operating temperature. 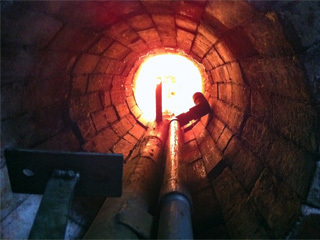 This uniformity is particularly important for expansion critical refractory materials. Often times it is beneficial to maintain part of a production process at temperature while another section is shut down for repair. 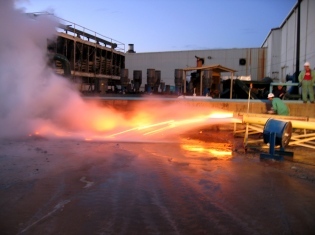 Hotwork has an array of specialized services to assist industrial furnace owners. 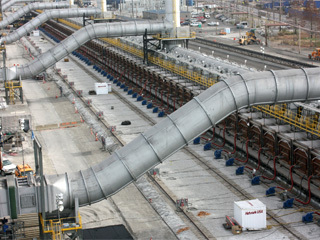 Hotwork has proprietary equipment developed to provide specialized services for industrial furnace operators.